This railroad had no cars, no timetables, and no tracks, yet it successfully moved untold thousands of runaway slaves to safety during the slavery era. 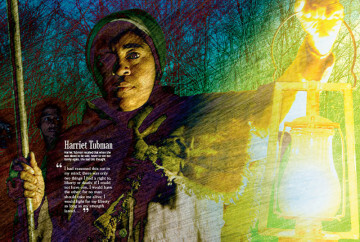 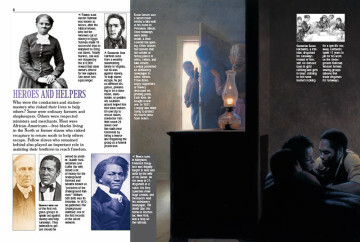 Ready to take an unforgettable ride on the Underground Railroad? 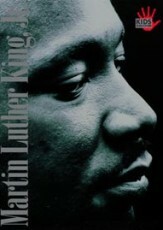 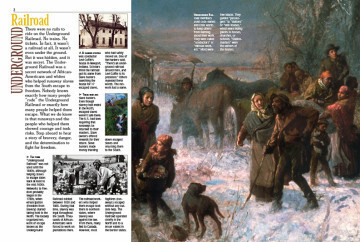 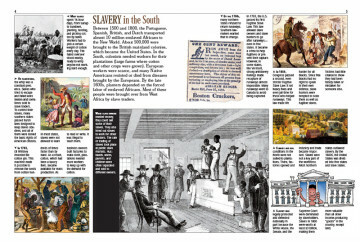 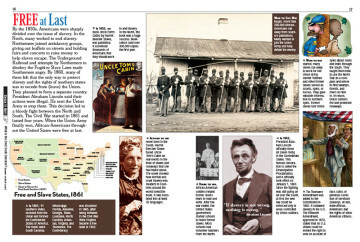 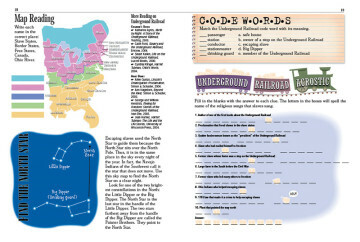 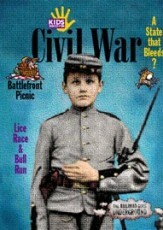 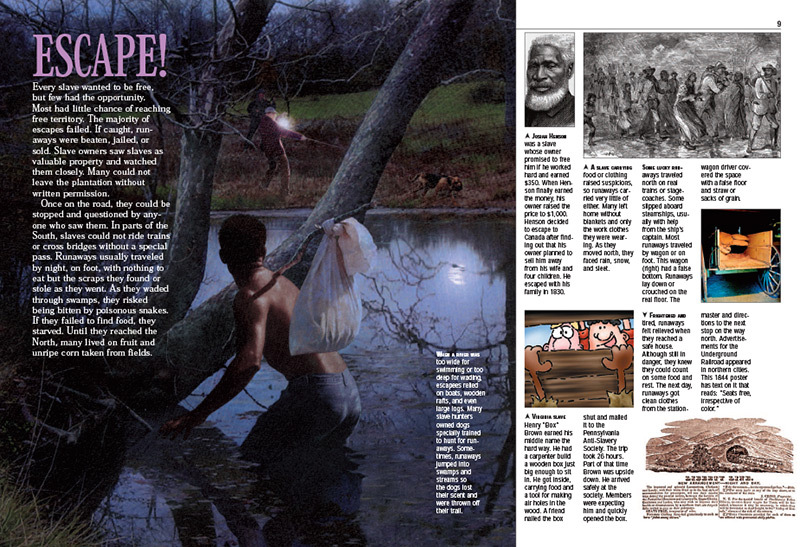 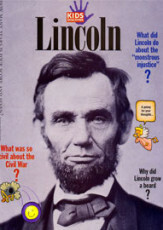 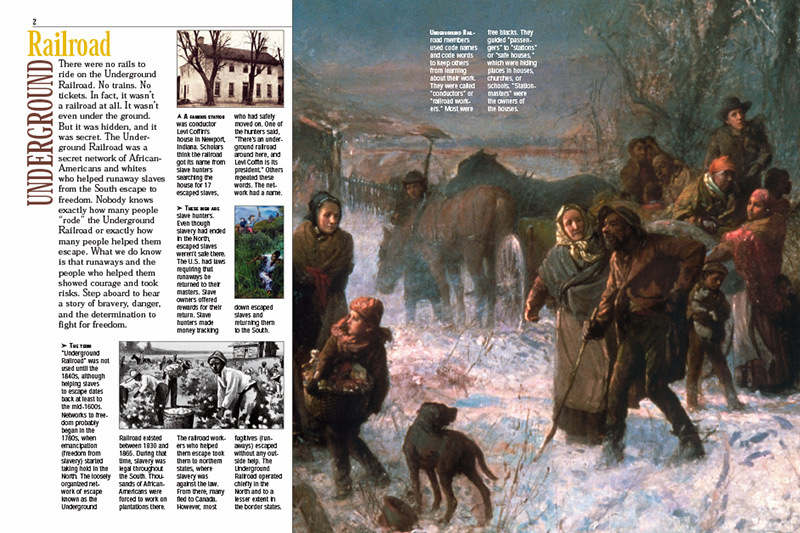 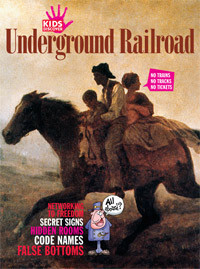 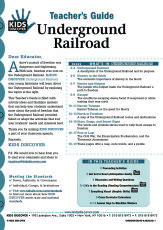 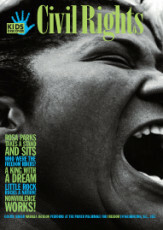 For kids studying Civil War history, this issue paints a stark portrait of African American slave life during this period, and chronicles how many slaves risked their lives – and the lives of those who helped them – to escape to the free North through these secret “train” routes. First, kids get an overview of slavery in the U.S., and then they are introduced to railroad heroes, like Harriet Tubman and helpers, like Levi Coffin, the “president” of the Underground Railroad. 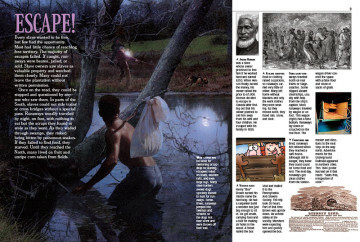 For kids who want more details on the slaves’ harrowing trips, they can read about what they ate along the way, what they brought, and the many ingenious ways they hid themselves from slave hunters. One escaped slave even succeeded in mailing himself to the offices of the Pennsylvania Anti-Slavery Society! 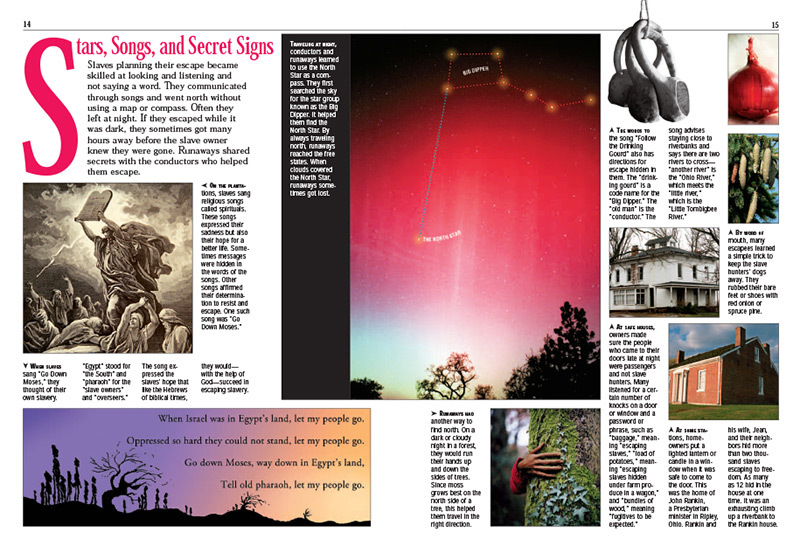 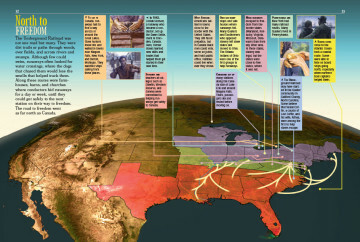 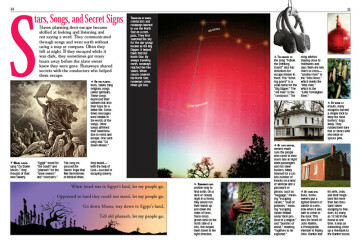 Kids fascinated by the Underground Railroad will also enjoy learning about the way that spirituals, secret signs, and even moss growing on trees helped slaves find their way north, and a graphic showing the many different routes emphasizes just how far-reaching the network was.